General tonic for women with dysmenorrhea, stagnant blood, poor blood circulation. Dispels blood stasis to nourish blood and regulate menstruation with symptoms including lower abdomen pain. Useful also for postpartum abdominal pain. 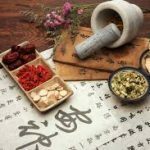 One of China’s Essential Medicines, a list researched and provided by the China Health Ministry. 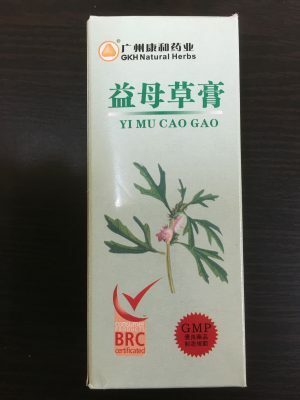 Ingredients: Siberian motherwort (above ground parts). Inactively, brown sugar. Directions for Use: Take 2 teaspoons (about 10g) twice daily. Not for use while pregnant.